For past 5 years Seri Maya, Desa Putra, Riana Green and Villa Wangsamas have been the popular condos for those who are interested to stay in Wangsa Maju/ Jelatek area. However for past one year, number of projects have been launched in Wangsa Maju. Seri Riana began the trend and some other projects follow shortly. 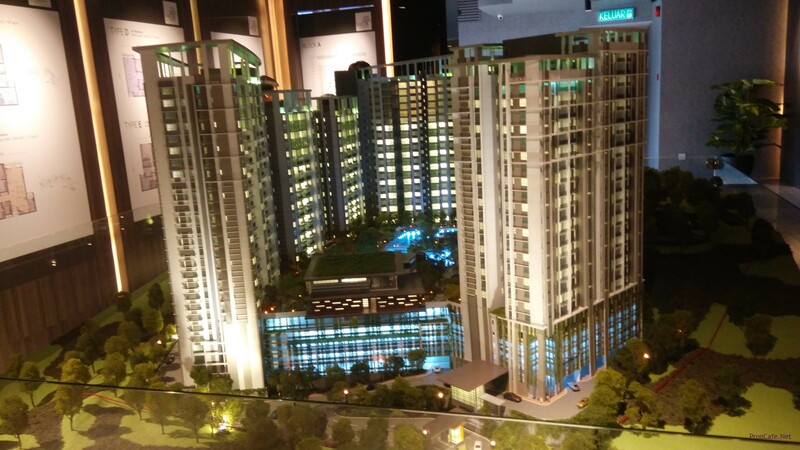 Season Gardens, Irama Wangsa, Wangsa 9, Infiniti Residences are launched (not in sequence). We just focus on Season Gardens. Developed in 9acre of residential hilly land, Irama Wangsa located at same section with Seasons Garden at the quieter part and old neighbourhood of the Wangsa Maju Section 10. Developed by Beneton Properties (Developer of high end condos such as 2Hampshire, Rhombus etc), with total units of 650units, this project will take 4 years and expected to be completed in April.2018. The project is soft launched in April with block A and B. Block C will be launched in future. Irama Wangsa located at the same side as the Season Gardens. From Jalan 34/26 after the traffic light turning left to Jalan 26/26, rather than go straight where the Season Gardens located, you turn left before the ESSO petrol station. Irama Wangsa is located on hilly side of section 10. Similarly to Season Gardens, Irama Wangsa is accessible via AKLEH and DUKE highway. Sri Rampai LRT Station is a short driving distance away and for any amenities, Wangsa Walk is short driving distance as well. Only 4 acres out of 9 acres are developed and rest of the land (5acres) are hill area where developer will landscape it as hill garden. 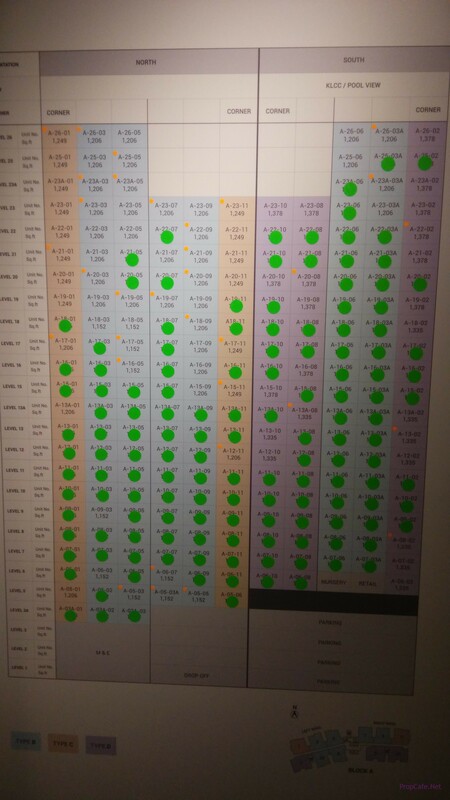 Consists of 3 blocks, Block A and B are launched at the moment. Block C which certain unit with South-West will have kl city skyline view. Nothing BOLD about the façade, however in my opinion this is nice façade and blend with the surrounding and concept of overall development where it is promoting healthy family lifestyle. Similarly when I spoke to the Salesperson, he emphasized the project targets own stay group and this reflected in the offering and layout setup. Nothing below 2 bedrooms (type A) and majority are 3 bedrooms setup. Quite a basic fittings provided and no rebate offered. 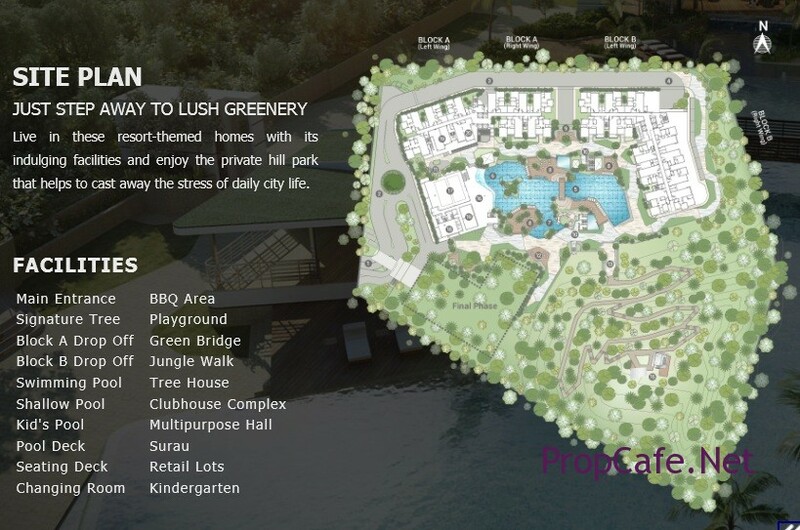 One of the main selling point are the 5acres recreation hill garden that exclusive for the residents. The whole hills will be landscaped and perimeter fenced with CCTV for the security of the residents. An Olympic size 50metres pool for 650units resident and the 10000sqft multipurpose hall can fit 2 badminton courts for the resident. There are 4 type (A~D) offered at the moment. The showunit is opened however it is type G for the block C (future launch). There are variance of sizes for each type due to size of balcony, lanai etc. All layout are practically design and not much of issue of the space utilisation. However for future launch, the type G has huge balcony and private lift lobby that consume a lot of space. The bedrooms look small for the 1600sqft size. One of the main advantage of this development is the land title which is residential title. This is rarity where most of the land are commercial where developers are lobbying to Local Council to increase the density of the project. 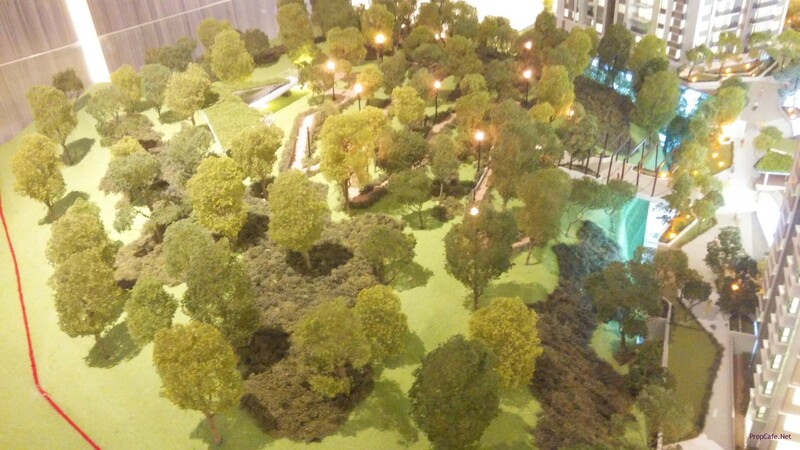 Some of the projects sit on 3acre of land however the density is running into thousands. However with this project, only 650units sit on 9acre of land. In my opinion, this is luxury of space where is rarity on today’s Klang Valley Residential Market. Another plus point is no commercial on the ground there the residents will enjoy more privacy in their compounds. Currently the price is approximately about RM575-650psf. Price in generally increased by RM2k for each floor which is fairly reasonable. 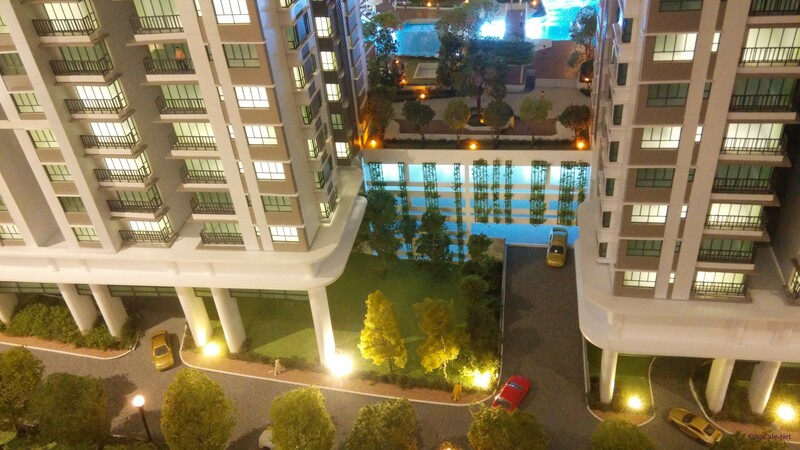 For small level and type, the pool (south view) view is dearer by RM26k. 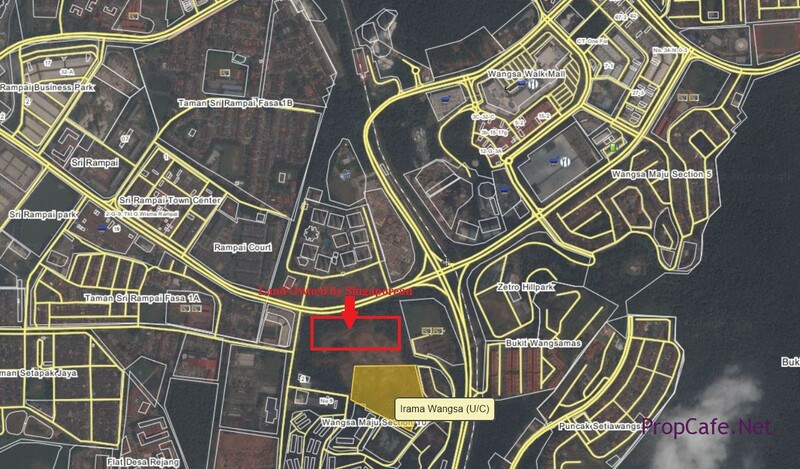 The north view units currently are unobstructed with VillaWangsamas further away however there is empty land infront of Irama Wangsa that belongs to Singaporean. At this junction of time, developer couldn’t verify what is the building plan for the plot of land. Therefore any buyers that buy the North Facing Units may face uncertainties of the future view/construction issue. 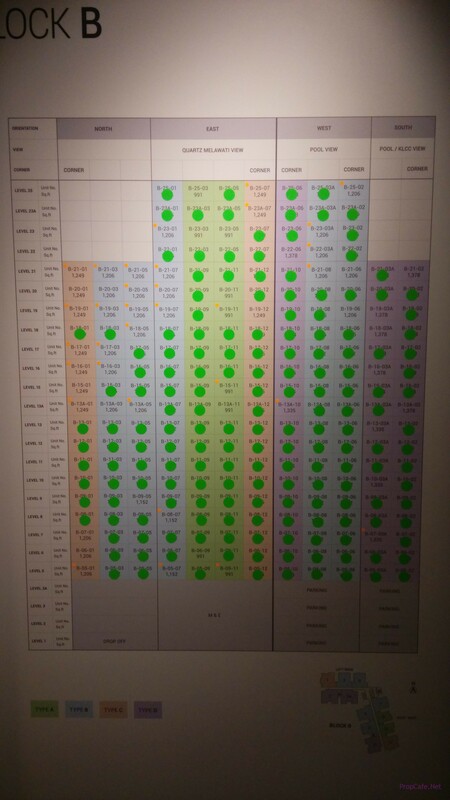 The booking status is almost 70-80% and given that this project is setup more for end users and own stayers, this is a good booking status. As mentioned earlier, no fancy rebate offered by developer except 2% discount where net price will be reflected in the SPA. Therefore for any buyers they need to pay full 10% or 30% of purchase price depends on your property/loan portfolio. 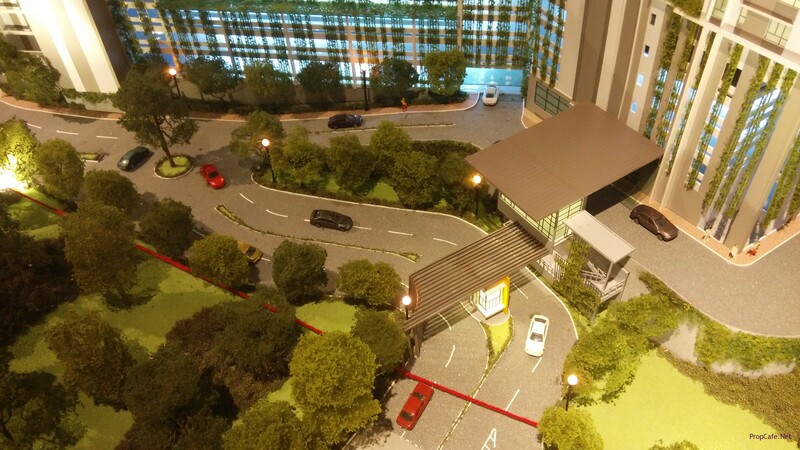 Each unit with exception of the smallest size (type A) will be provided with 2 carparks. The maintenance fee. Maintenance Fee and Sinking Fund is expected at RM0.25-0.30psf. The ceiling height is approximately 9’ 7” and Developer will provide aircon at master bedroom, heater and top granite (at sink) at master bathroom and top granite, hood and hob at kitchen. The cabinets will not be provided for the kitchen. The uniqueness about property is none of the project are same. The buyers need to juggle between the pro and cons of every project before put their hard earned money on the project. 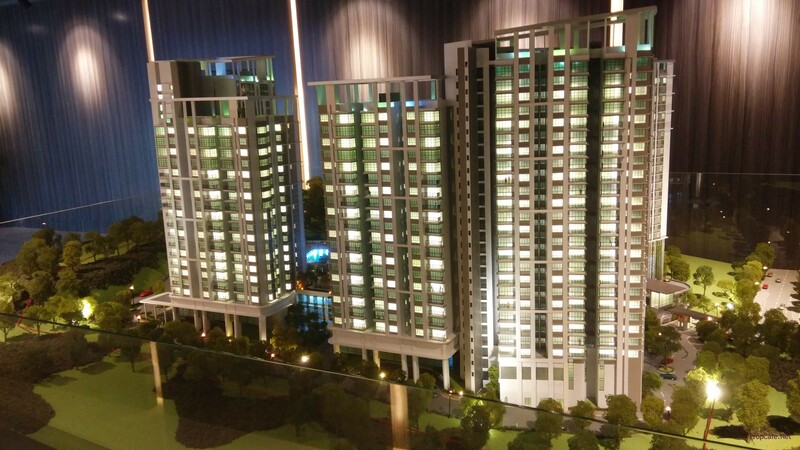 In my opinion, the freehold land residential status, concept, unit layouts, facilities, short driving distance to KL City and Amenities will attract many young families. 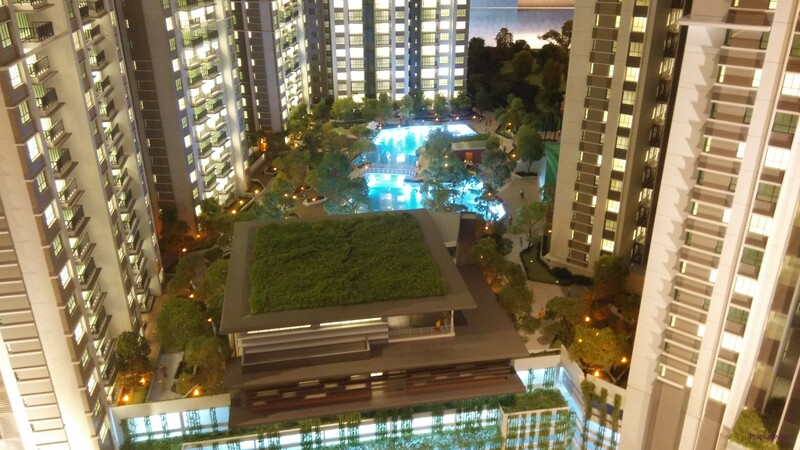 The 5acres of private garden is stunning and not many (The Maple at Sentul West comes into mind) can provide this. However certain people may raise the concern of low rental rates and demographic profile of the area. Well, One man’s meat is another man’s poison. 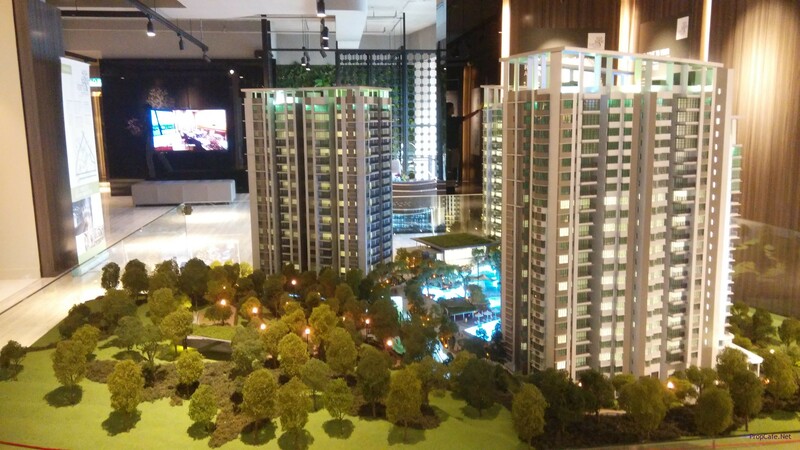 PROPCAFE™ Buyer Diary : Why Queue To Buy 3rdNvenue Neu Suites @ Embassy Row Ampang?